16.5 is the final Open event of the year and this is a combination that shouldn’t be too surprising to those that have recently (re)taken their CrossFit L1. 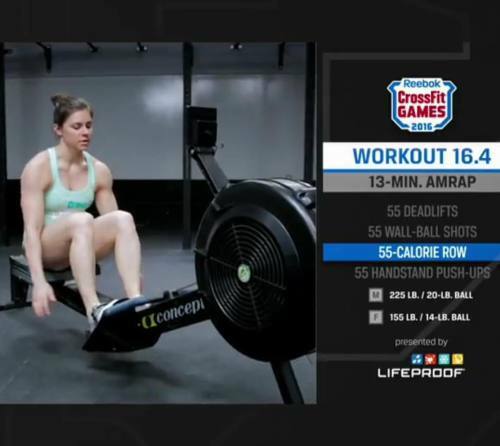 Thrusters and burpees are on tap and this all engine event leaves you no where to hide! 1. Use the set of 21 to grease the groove pushing hard but not going all out. Find a sustained pace until you get to round 6 and 3. On those rounds, go and don’t stop! 2. Use your legs to drive the bar and spare the shoulders for burpees. 3. Exchange your breathe at the top of the movement, not anywhere else. 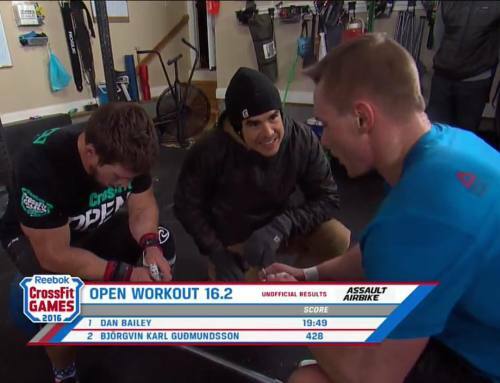 Second to the last event in the CrossFit Open! 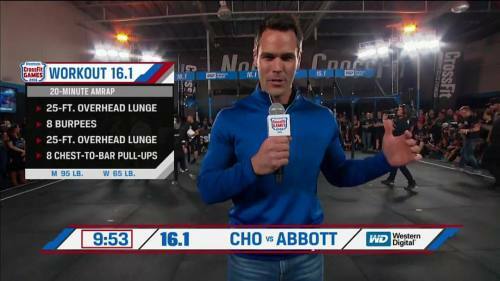 16.4 is a sophisticated combination where each movement has potential impact on the movement following the next in line where deadlifts will impact rowing and wall balls will impact handstand push-ups. Strategy for this event will largely depend on your individual strengths and weaknesses. 16.3 here this week with a burner that challenges athletes to push intelligently through 7 minutes of snatches and bar muscle-up pain. Even though 7min is relatively short compared to the other two events, it’s still long enough so that a pace should be considered to hedge redlining early in the event. I’m really enjoying the twists this Open season is bringing to the table! 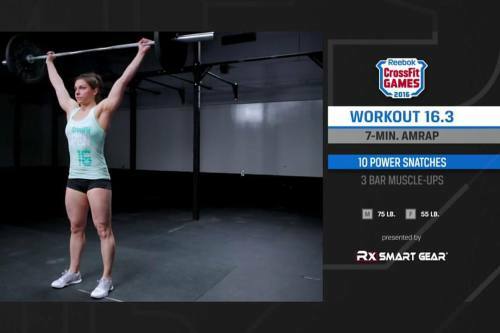 16.2 has you earning rounds to perform heavier cleans. Strategy is important here especially when it comes to toes to bar management.